Maybe you’re already taking advantage of DIY garden boxes, but if not, you should think about it. A garden that is laid out in sections and raised up is easier to plant, weed, and harvest than a garden laid out at ground level. 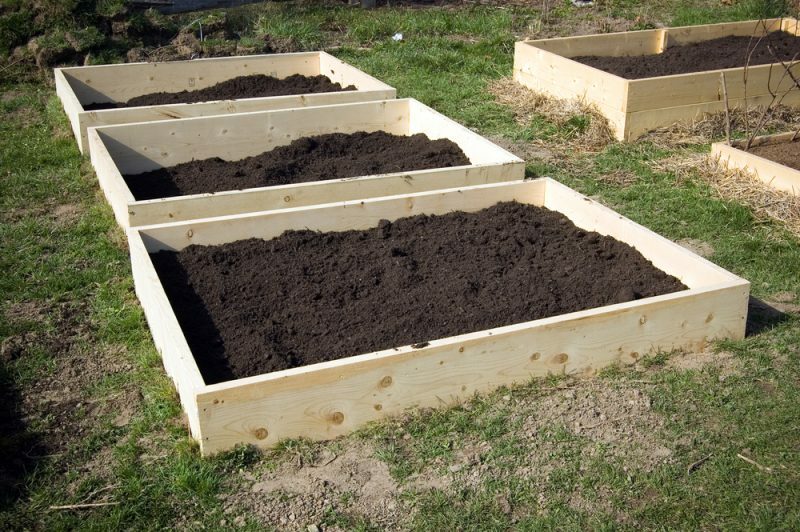 Here is a look at the benefits of DIY garden boxes and what to know to build your own. DIY garden beds are great for both veggies and flowers. The boxes help with weed control. They also prevent soil compaction and provide some of the best drainage. The raised walls of a garden bed also help deter pests like snails and slugs. In many zones, gardeners who use garden boxes can plant seeds and transplants earlier in the season. This is primarily because the soil inside an above-ground garden box is warmer sooner in the year. Raised garden beds also reduce back strain for gardeners. 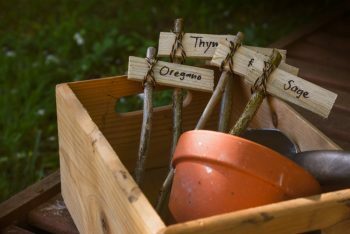 If you’re a gardener who suffers with back pain or strain, consider building a DIY garden box to make gardening much easier on your back! A garden box can be built to accommodate sitting on the edge of the bed while weeding. 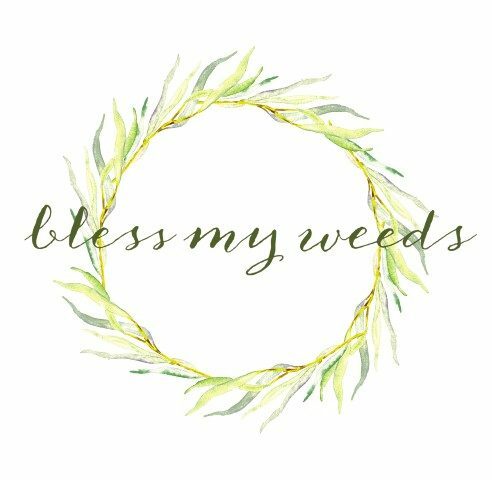 This is a huge benefit for many gardeners! By raising the soil level, raised garden beds also reduce back strain when bending over to tend to the bed. 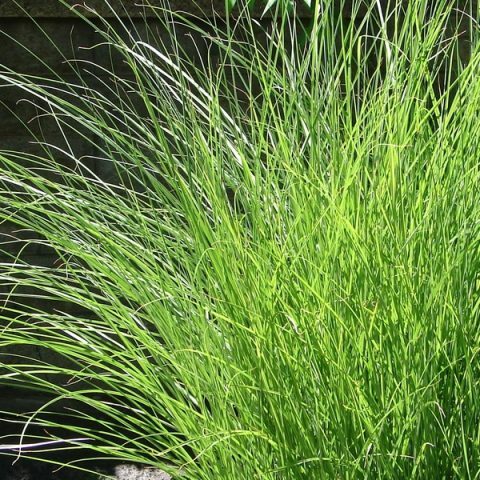 This is especially helpful for older gardeners or people with bad backs. And if the beds are built well, the gardener can sit on the edge of the bed while weeding. For some gardeners this is the biggest benefit of all. DIY garden boxes are built pretty easily. You need to decide what kind of wood to use. Then you must plan out how tall you want the garden boxes. To make it even easier, use pre-made corner braces. Pre-made corner braces make it easier to secure the sides of your garden boxes, and they’re less likely to loosen up. Treated wood isn’t recommended, as harmful chemicals may leach into the soil and affect your vegetables. Cedar is usually the best wood choice for DIY garden boxes. Cedar naturally resists rot, like redwood, but cedar is more widely available. 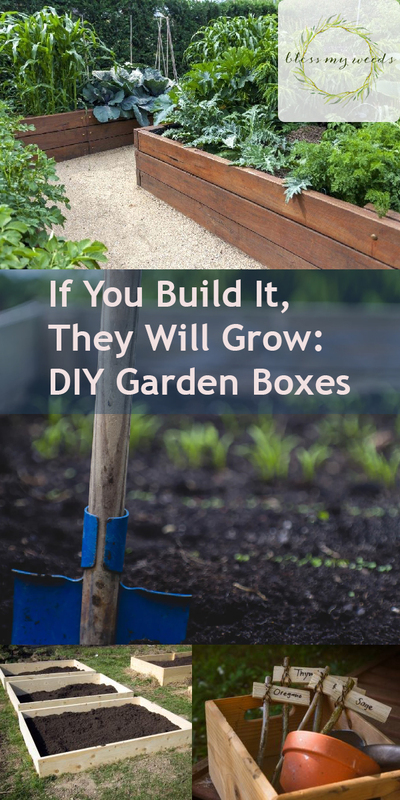 The height of your DIY garden boxes is totally up to you. Cross supports should be used for the sides of any garden box that is taller than about 18″. 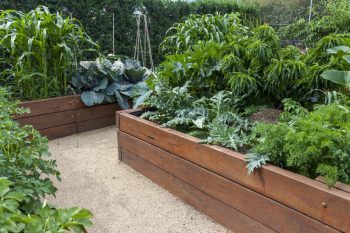 A good width for a garden box is no more than 4 feet across. This makes it much easier to access the center of the garden bed from one side or the other. For more on DIY garden boxes, see HGTV.